We took a few days off work and went camping in Herefordshire and Shropshire, so I have not done any baking for a few weeks. 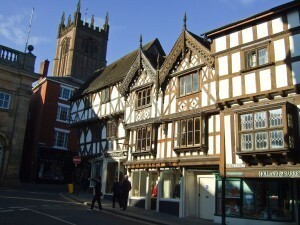 The weather was glorious every day. 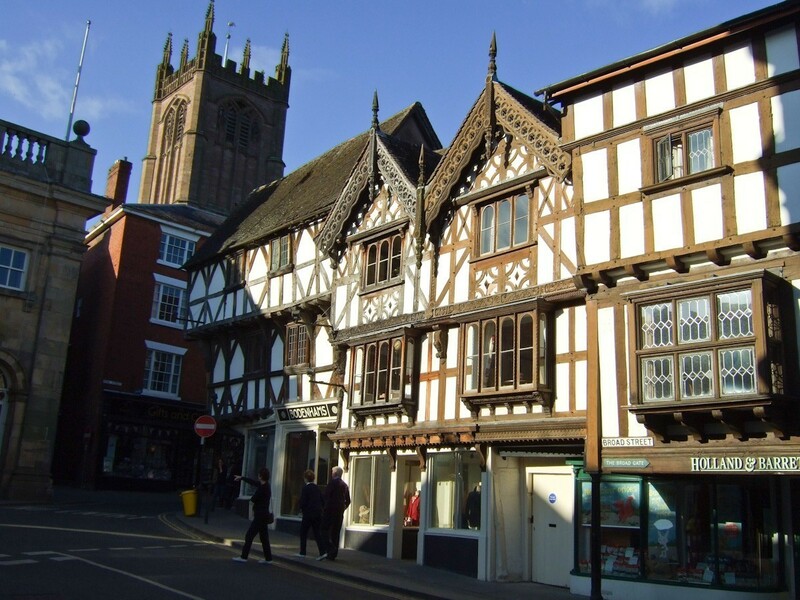 I particularly liked the day we sent going around the second hand book shops in Hay-on Wye and all lovely meals we had out, especially around Ludlow. 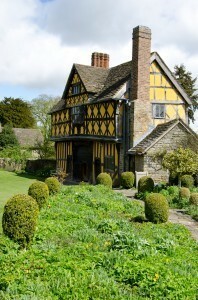 The other timber house , painted in yellow, is part of Stokesay Castle, near Ludlow.